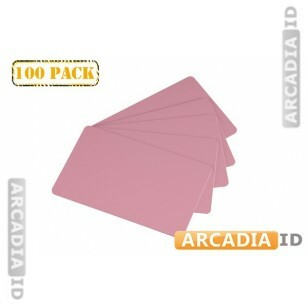 Order packs of 100 pink ID cards. These cards offer great value for money with high quality materials and an eye-catching pink color. Blank and ready for printing on. For the full range of high quality ID card supplies at amazing prices explore the other listings.